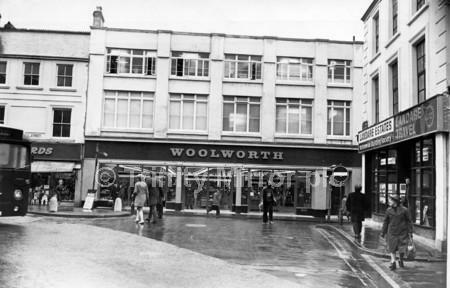 Woolworths opened in Aberdare in 1919. 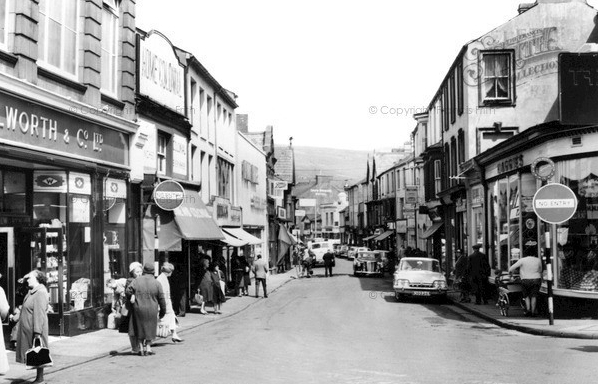 This store was the third one to open in Wales. 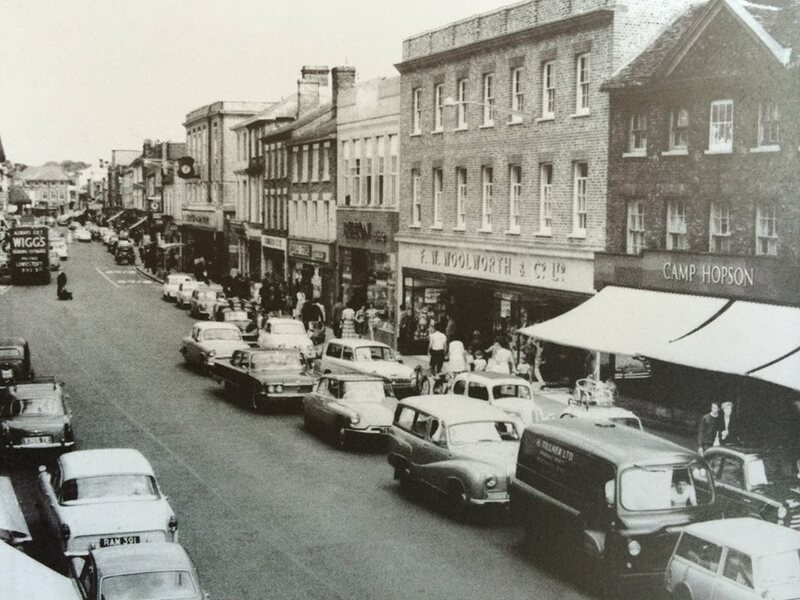 In the below photo from 1965, you can see the store on the left. Shortly after they changed to fascia to the new 1970s style. This photo was taken 5 days before it closed in December 2008. 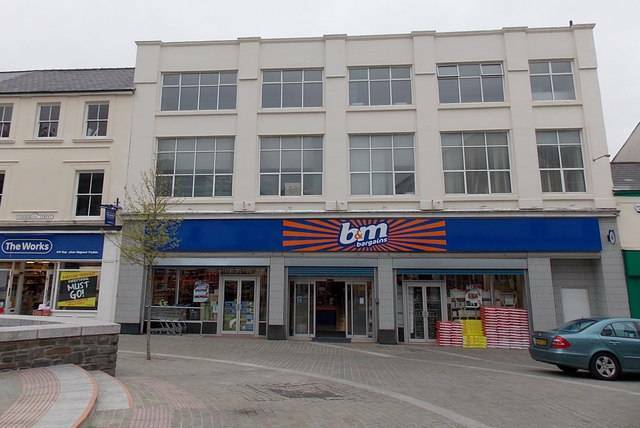 The building didn’t stay empty for long and was soon taken over by B&M Bargains. 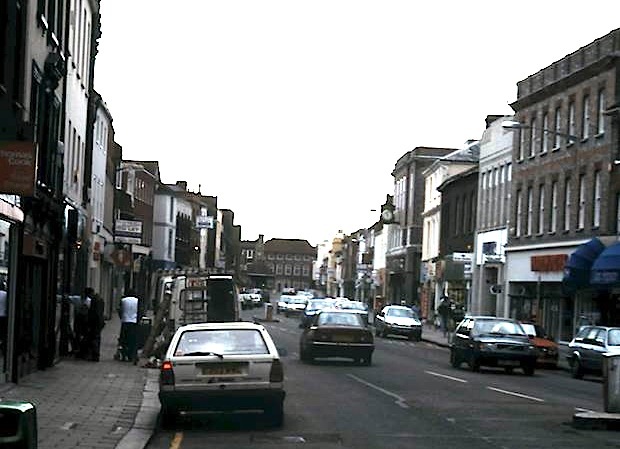 And here it is today, the top half unchanged and clearly recognisable – now Superdrug and what looks like a closed down bakery. 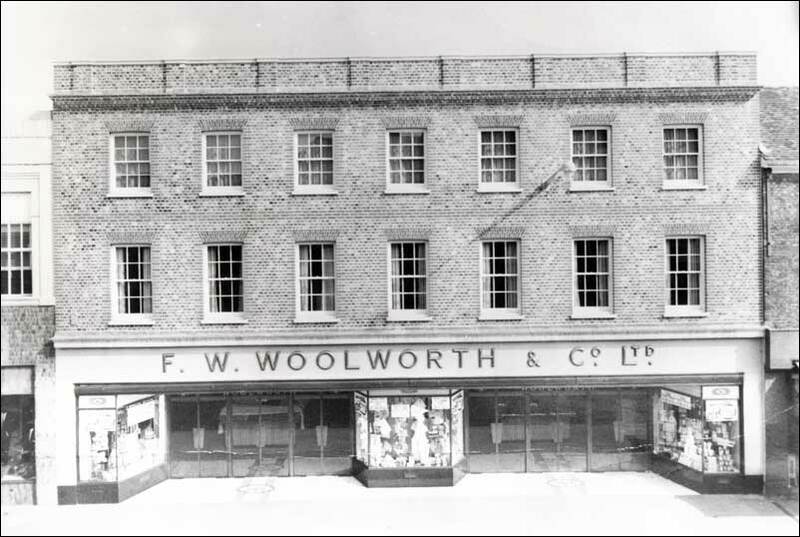 Woolworths opened in a small store on New Malden High Street in 1936, then extending in 1939. 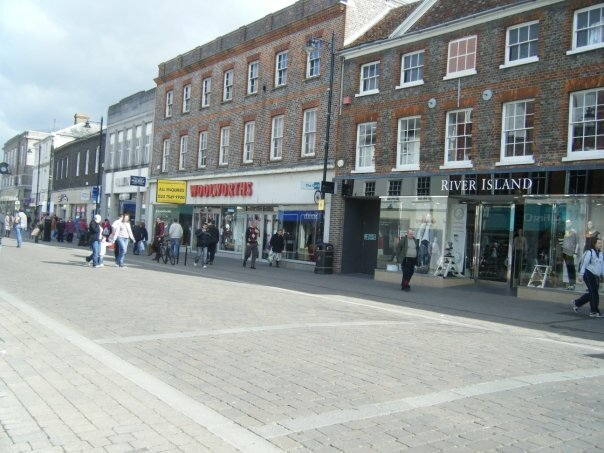 You can see it below on the right, 3 stores down from Timothy Whites (which is now Boots). 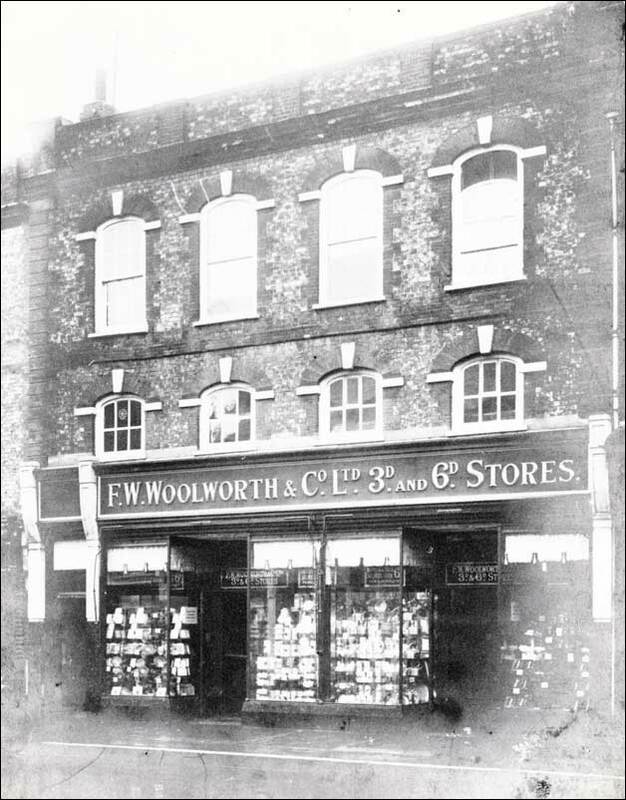 In 1964, the store extended into the neighbouring building and was refurbished, modernised and converted to self-service. There was further modernisation in 1978. 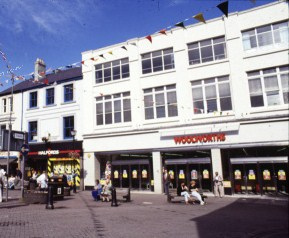 In 2000 the store was converted to a Woolworths General Store format, with a new store number 2019. 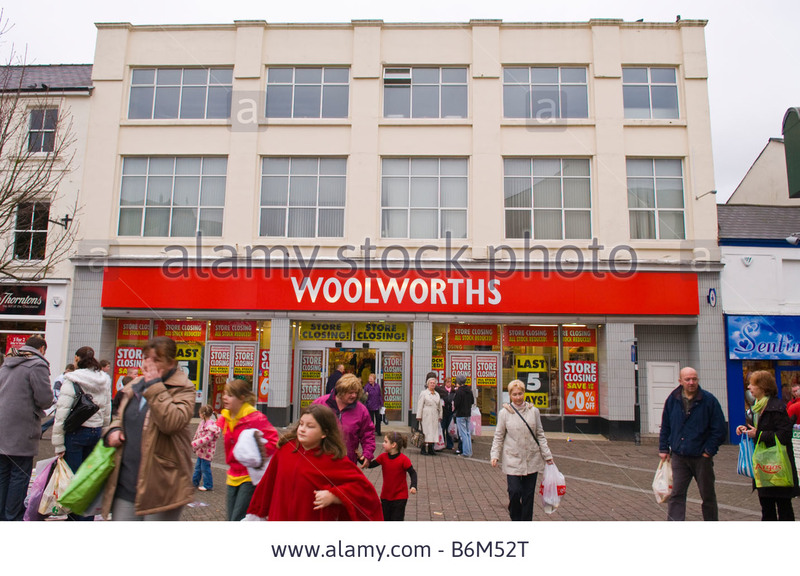 Two years later it went back to being a normal Woolworths, and was then upgraded to a 10/10 store. It closed down in December 2008. 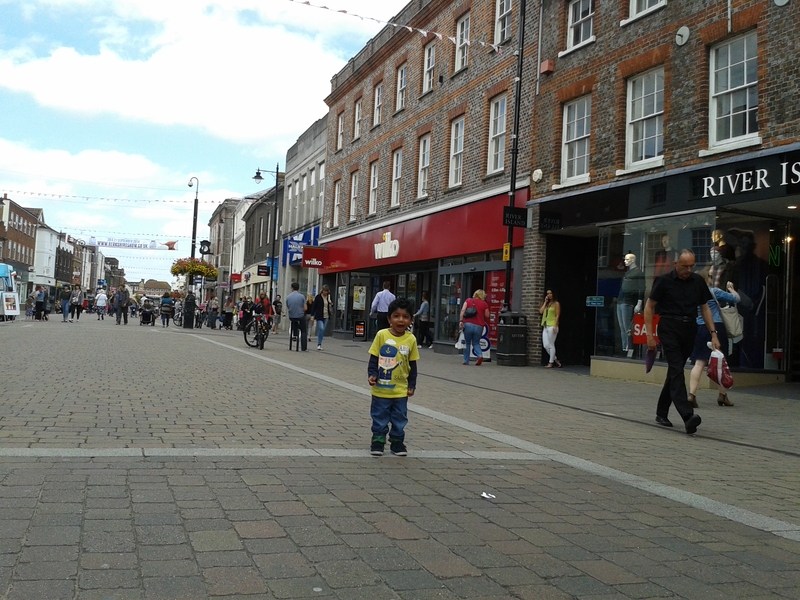 And now it is a Poundland.